With knowledge comes power. Artificial intelligence (AI) is a powerful way to harness data into knowledge and into action. 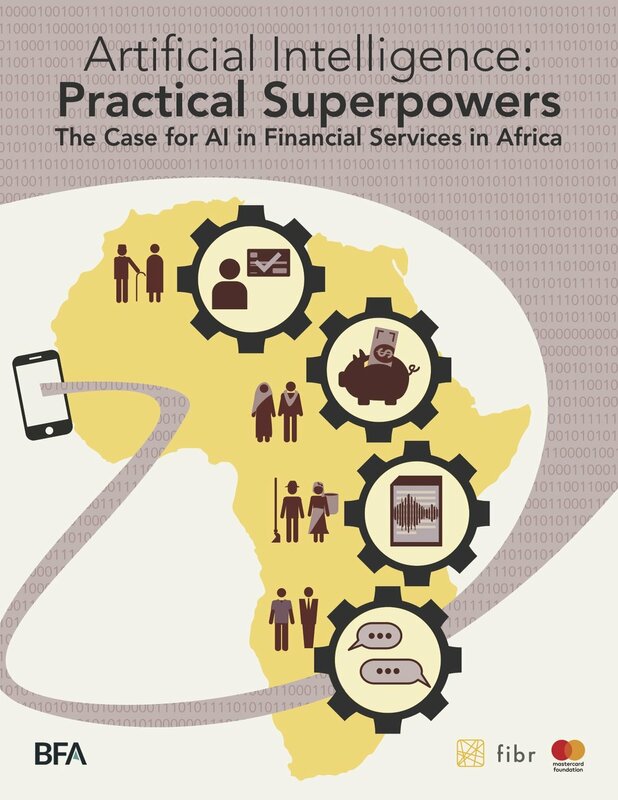 For financial services providers in Africa, the real value of AI and its forms, such as machine learning, lies in practical applications that can reduce the cost to serve and acquire customers -- creating more viable business models for broader segments of the market. Several financial services providers are already using AI to eliminate business inefficiencies, manage business and customer risk and create more seamless customer experiences. More and more providers, not just the large players, have the opportunity to do the same. Older PostFIBR in 2018: how might a more digital world help MSMEs and PAYGo providers grow?